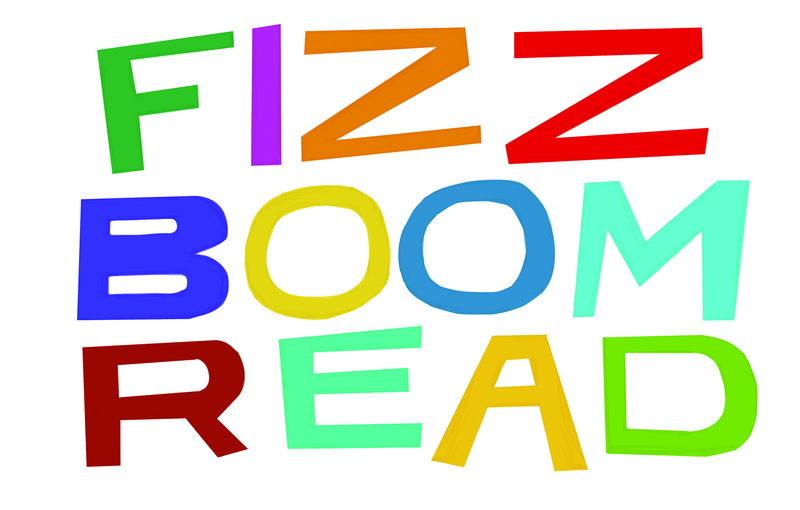 An exciting summer of reading is in store for children at the Goodnow Library! All kids from birth through rising 6th graders are invited to participate in the library’s summer reading program. One of the most effective ways to improve reading skills is to read regularly and often, and research has shown that children who participate in summer reading programs reap the benefits of greater academic achievement! This summer the Goodnow Library will have fun programs and activities to get children excited about reading. Starting on Tuesday, June 24th, stop by the children’s room to sign up for the program and receive your summer reading materials: reading log, reading challenge, bookmark, sticker and tattoo! As we spark a reading reaction, help us construct a science laboratory mural by reading all summer long! For every 5 books a child reads they will get to add a new piece of art to the children’s room mural. For every 10 books read, or every reading challenge completed, children will get to vote for which Discovery Museum exhibit the library will support on behalf of all of our summer readers! Each child that participates in this year’s program will be invited to our summer reading finale: A Night at the Discovery Museum and Ice Cream Party! The library will offer a number of weekly programs for kids this summer in addition to a host of special events. Check out all of the program details and complete your registration on our calendar. 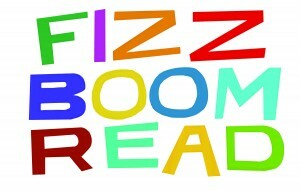 Hope to see everyone sparking a reading reaction all summer long!